Gaming Club is likely the oldest online casino that is still running to this day. 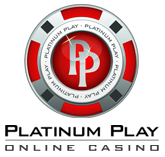 Launched in 1994, they’ve been in this business for almost 20 years and still continue to provide a great gaming experience for those looking to play slots or any other table game. 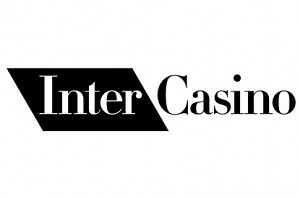 With a variety of over 400 casino games and crystal clear reputation, this is a brand that you can trust with your funds. As already said, you’ll find over 400 games and their variations on the offer. Majority of these will be slots including classic, video and progressive ones. Gaming Club games are powered by MicroGaming, which is a leading software provider in the online gambling sector. You can count on having a chance to play new games as there are new ones released every month. Gaming Club Slots are also fully compatible with multiple platforms and operating systems. You’ll be able to play using a Macintosh or Linux powered computers by using the instant flash client. If you’re a user of Windows powered computer, you’ll have a chance to choose between the instant play and downloadable client. Ok, that was kind of long and lets finally get to the point. Even though there are over 400 games offered, we’ve managed to narrow the list down to top 5 slot games that you should definitely try out in case you join Gaming Club Casino! Mega Moolah – one of the oldest and best known slots that are powered by MicroGaming. It’s known worldwide for the heavy progressive jackpots featured and constantly paid out. Mega Moolah is a 20 pay-line video slot machine that’s themed after the wild jungle. Play it and you have a shot at winning one of the four jackpots at any time as the bonus game is randomly awarded! Immortal Romance – a couple of months old slot game that was introduced late this year. It’s using a theme of the saga Twilight and emphasises all the main characters. It also features the latest 243 ways to win feature that disables the whole concept of pay-lines. 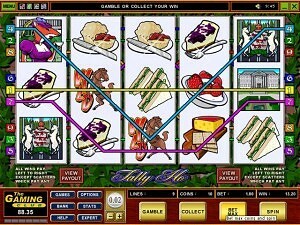 The Dark Knight – similarly to the Immortal Romance Slot, this is also a recent slot release featuring 243 ways to win. It’s themed after the character of Batman and features all the main symbols from the movie. On top of the exceptional visual effects you can also win a progressive jackpot! HitMan – there was a popular console game with this same name, wasn’t there? 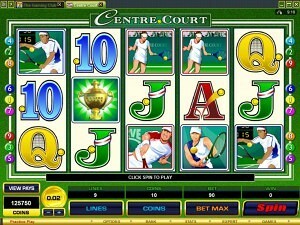 Yeah and this is a slot machine that has been created exactly after it. Play on up to 15 pay-lines, enter the bonus game and win up to 20 free spins! That’s not all of it, though. You can also win up to 112,000 coins! ThunderStruck 2 – after the first part of this slot was a huge success, MicroGaming decided that it was time to take the whole experience to a new level and they surely did. This is now a modern 243 ways to win video slot machine offering 4 different ways to win free spins with up to 6x multiplier!